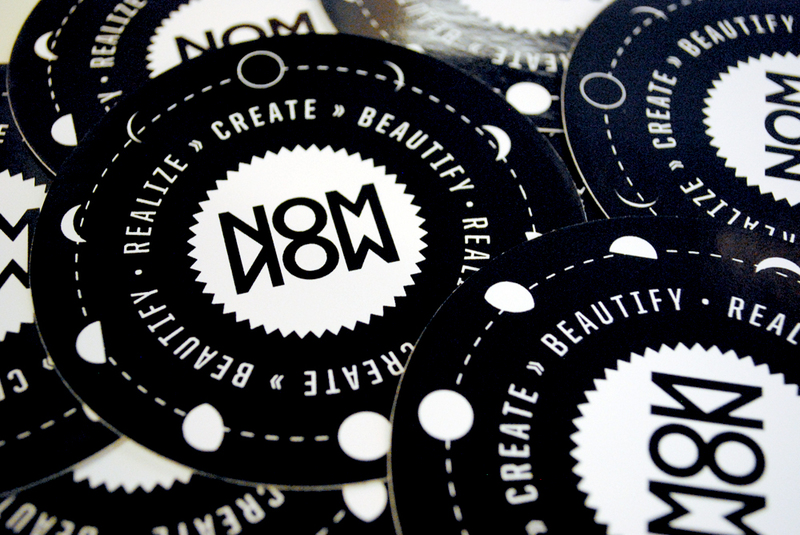 After our first run of Nom Now stickers, we quickly realized how fast 1000 stickers can slip through your fingers. So we decided we need to move into the next design, which I had the pleasure of doing. So here they are folks, you voted on them, and this one won. Be sure to pester me or one of the other guys for these, and we’ll gladly hook you. We’ll be giving these out at our art show on the 30th, which if you’re in the dark about that, Facebook has all the details, just look for Nom Now Art Show. So get these while they are hot, and believe me, this batch is piping! This entry was tagged bcdq, cycle, design, matt goold, Mike Smith, moon, moons, Nom Now, nomnow, philadelphia, stickers, street art. Bookmark the permalink. I want some stickers! Also, is there any way I could get a sticker or poster of your Will Smith FRESH artwork? 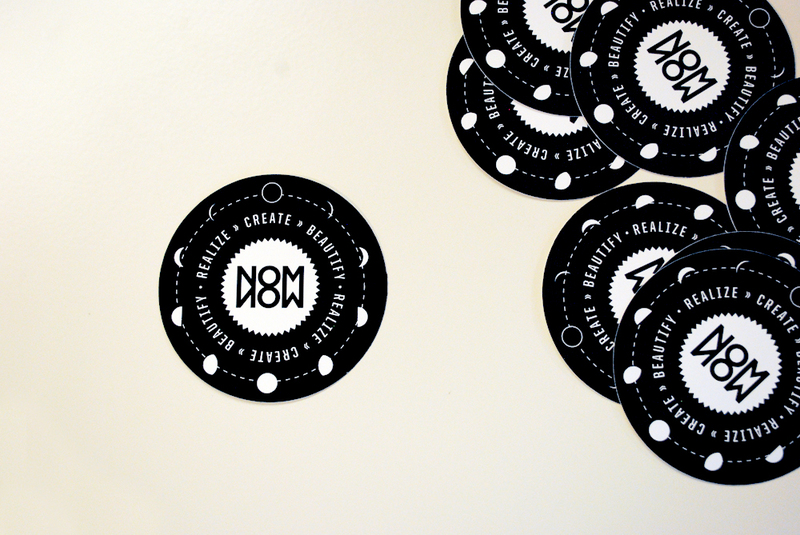 I can defff hook you up with some stickers. Keep checking the facebook page to see when our next show is, also we usually update that anytime we’re going to anyone else’s show, and we always have stickers on us. Also, if you send me your address, I could mail you some!